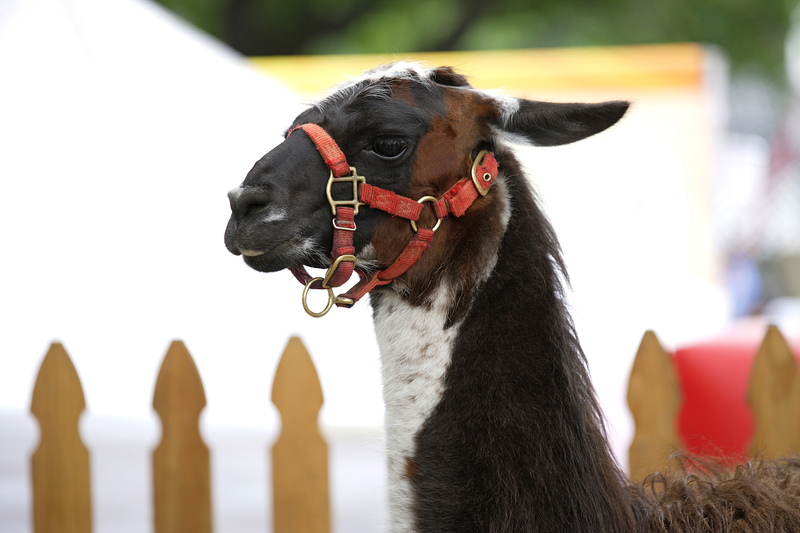 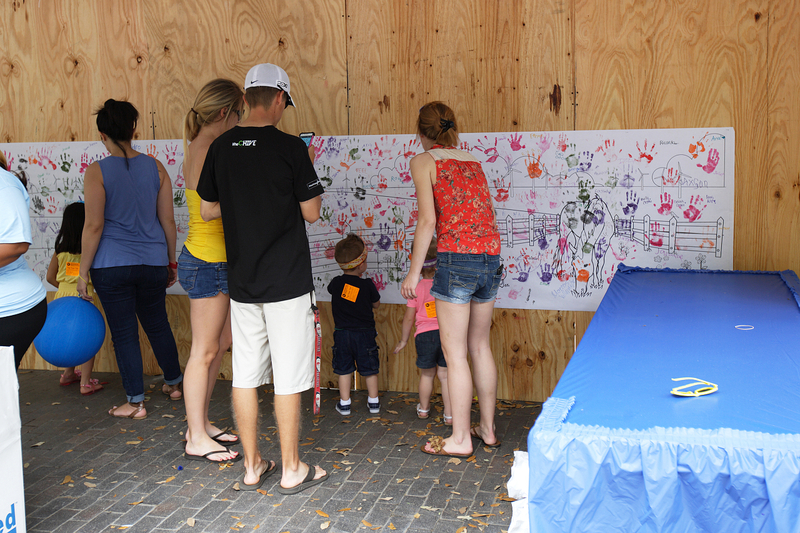 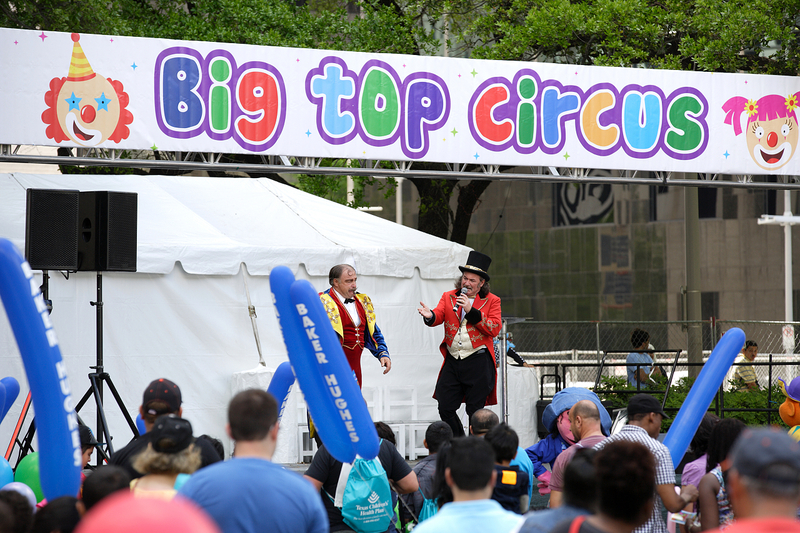 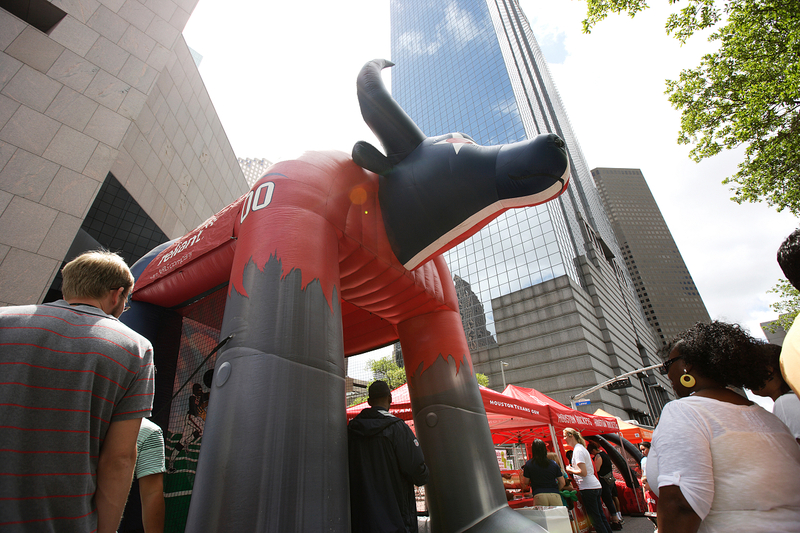 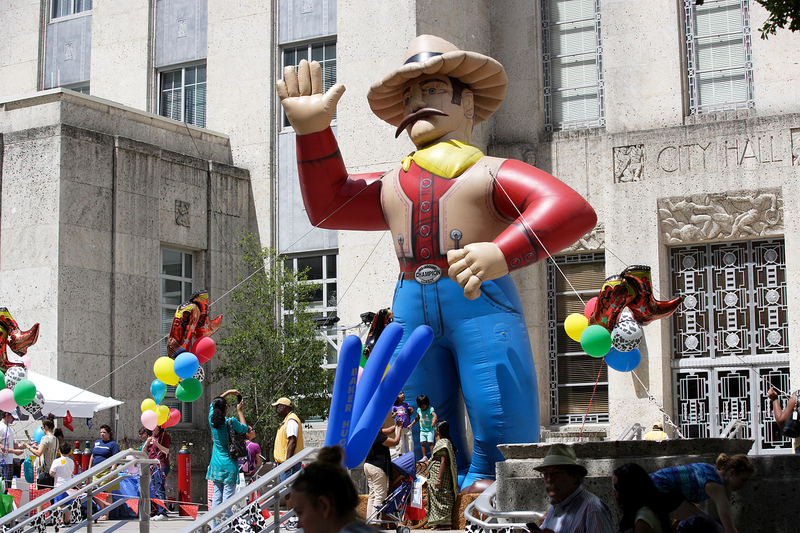 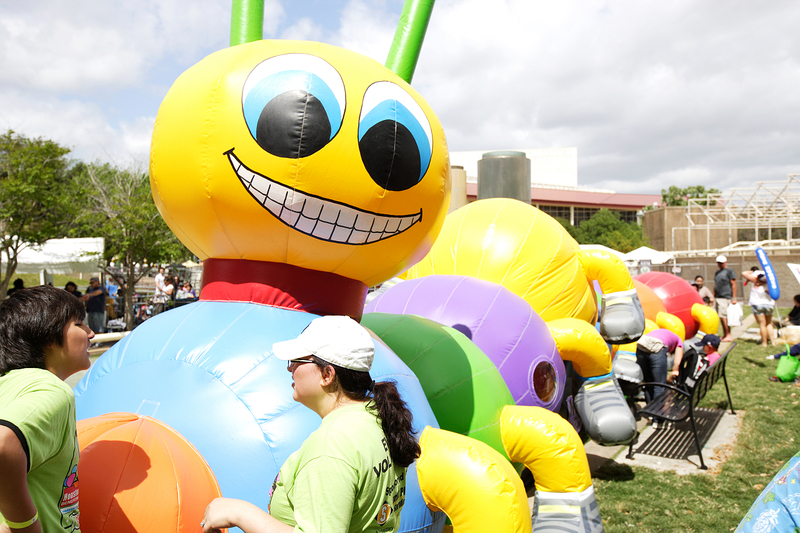 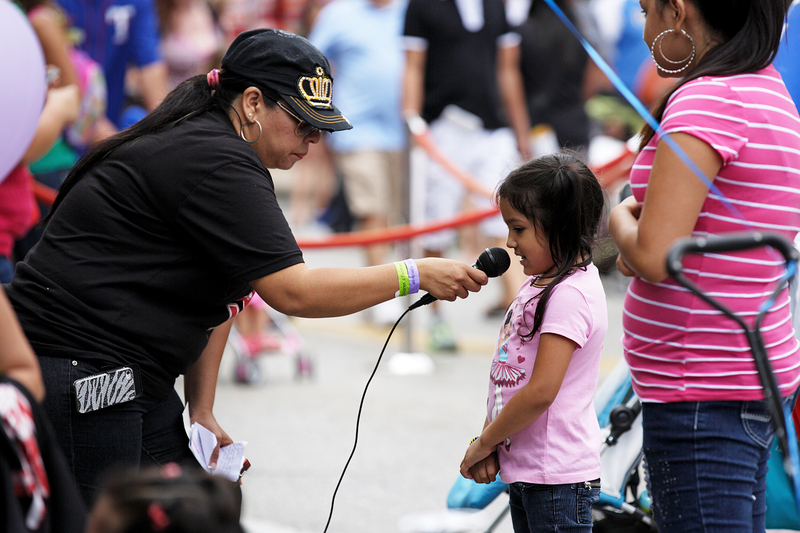 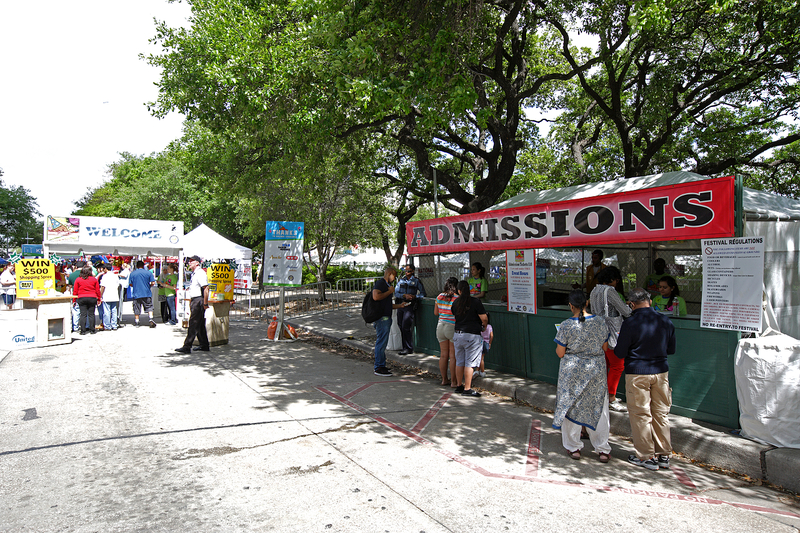 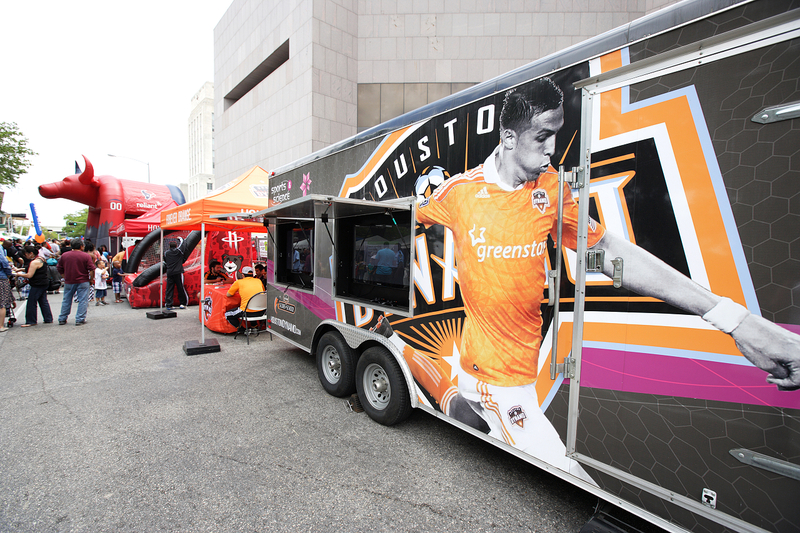 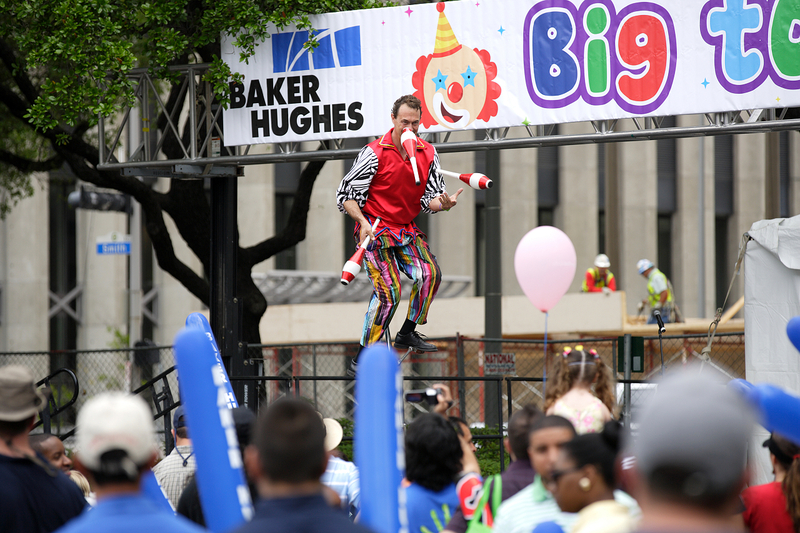 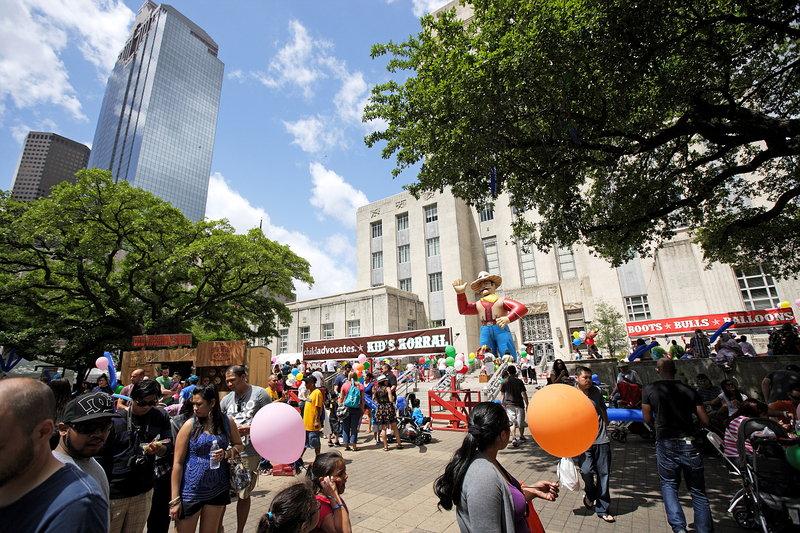 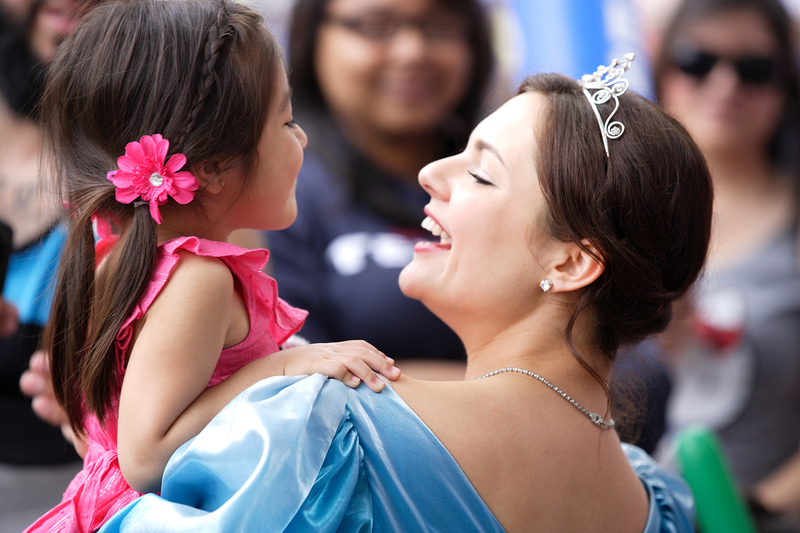 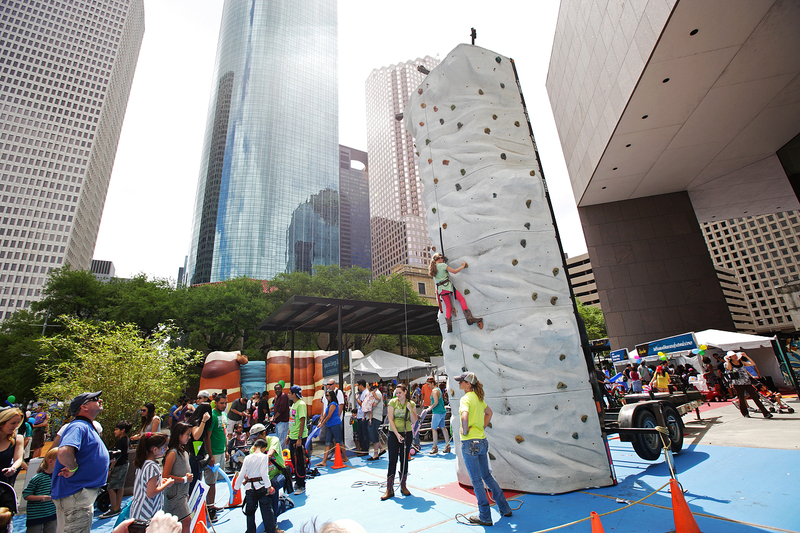 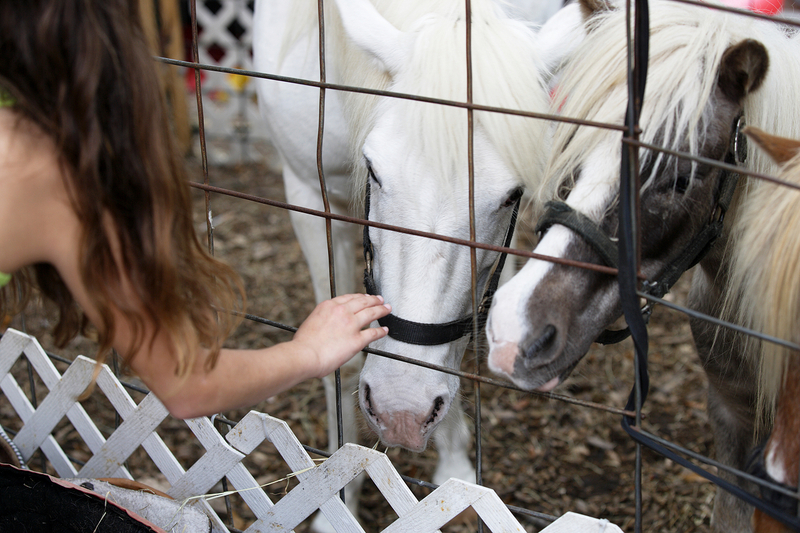 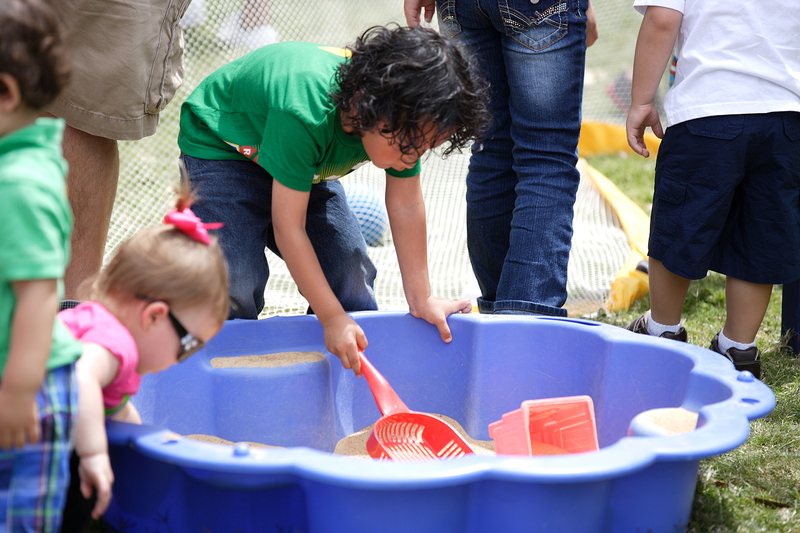 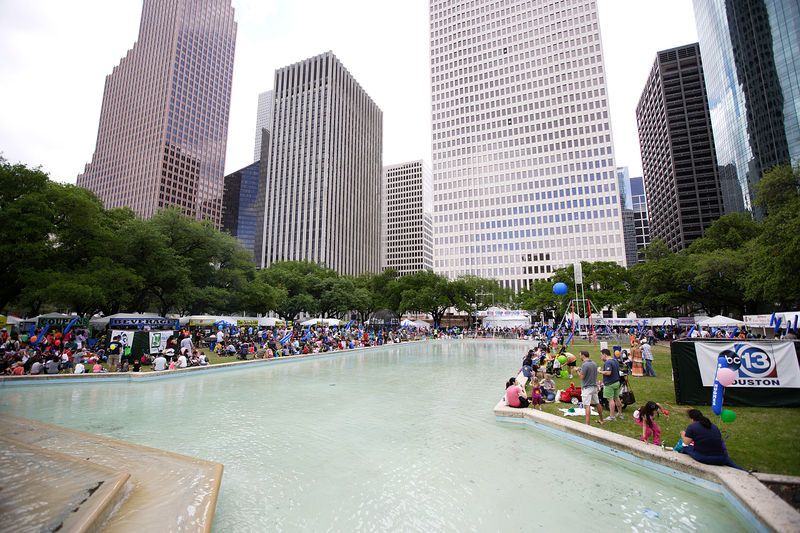 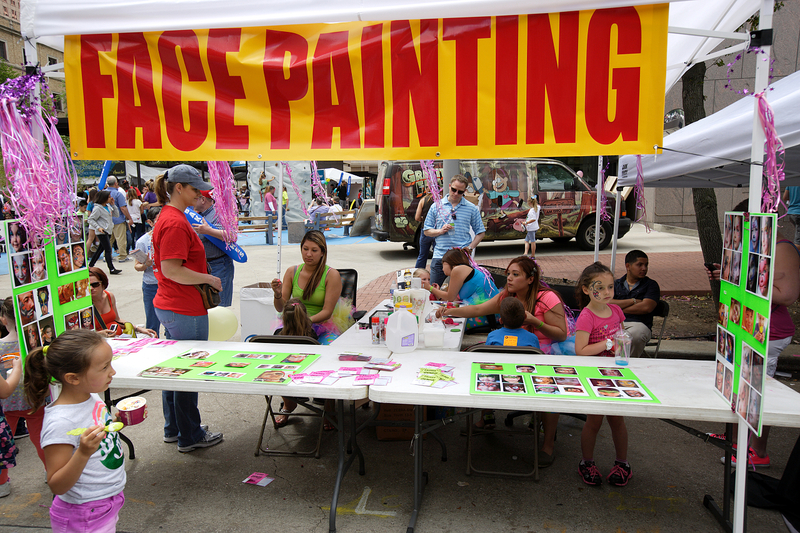 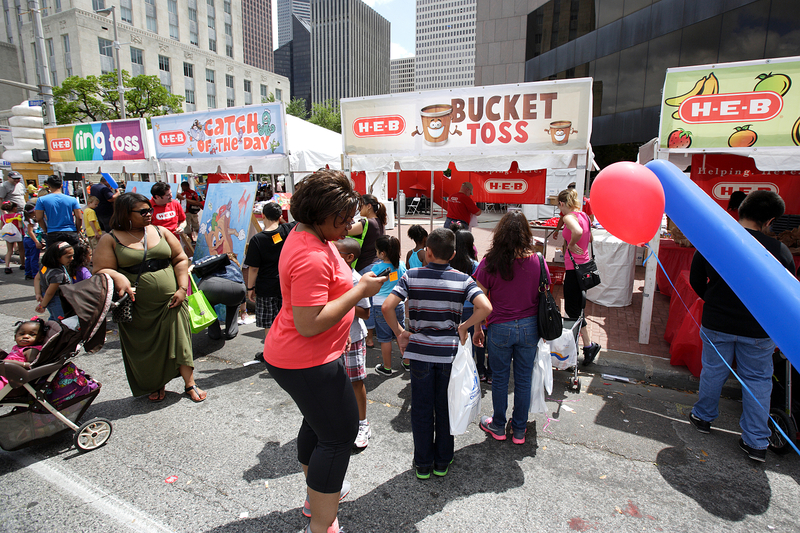 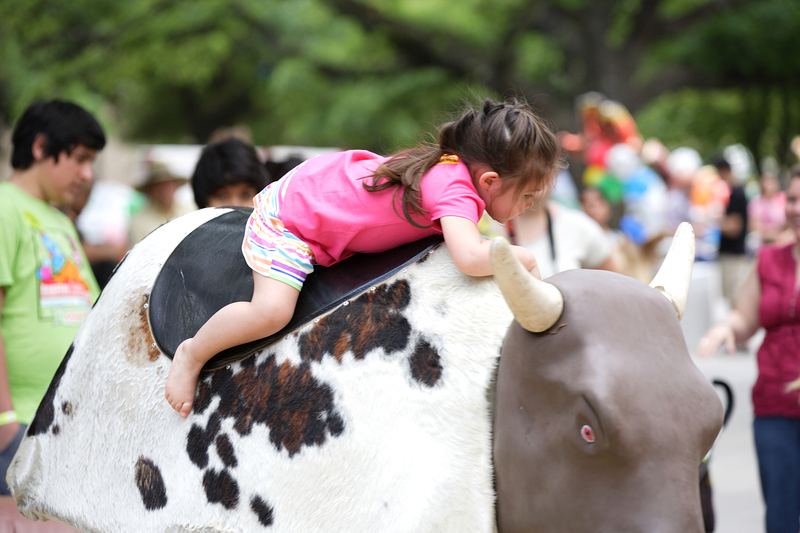 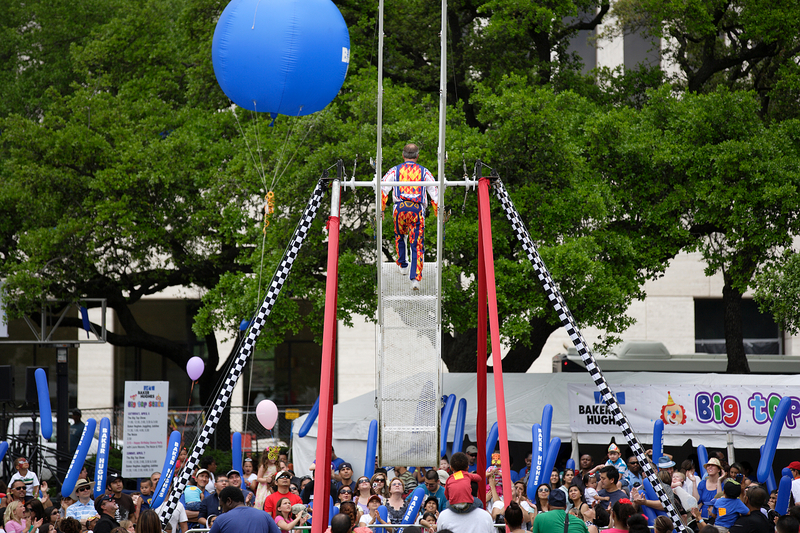 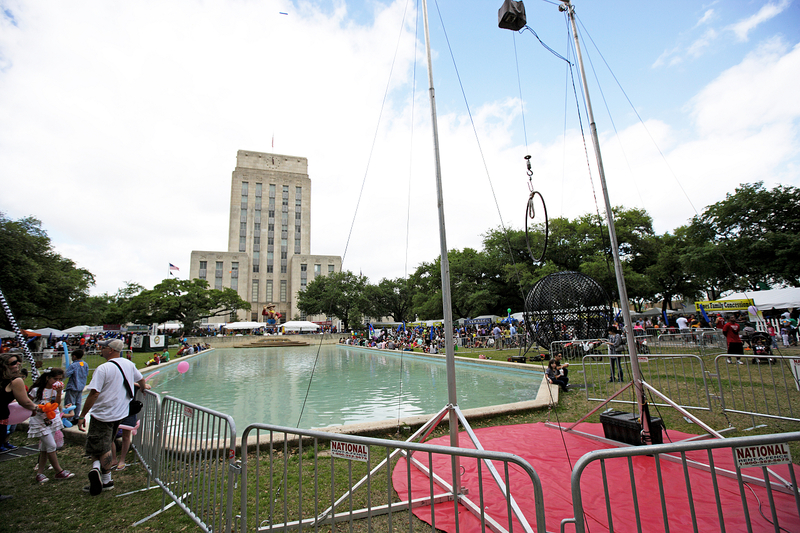 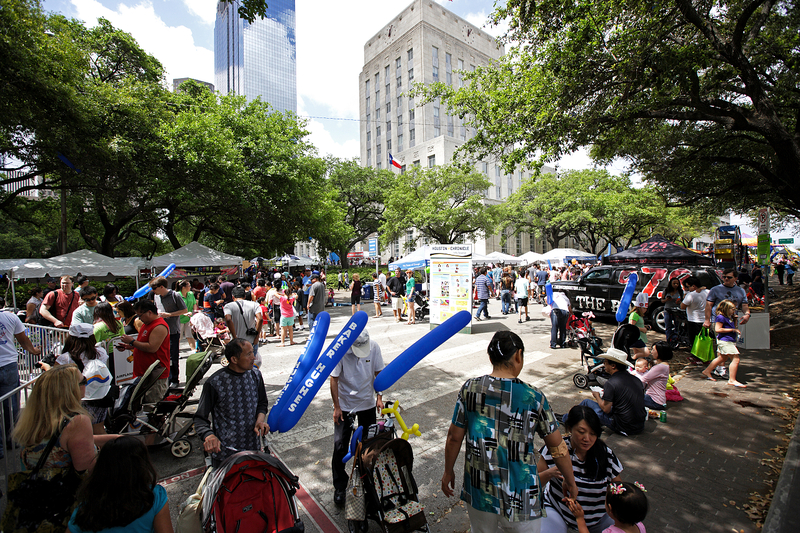 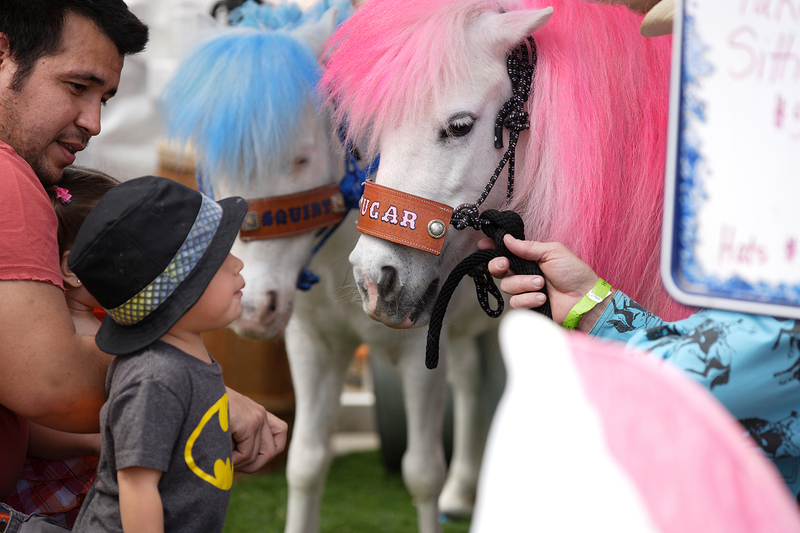 The Houston Children's Festival has been named "one of the world's 300 unmissable events" by Frommers Travel Guides. 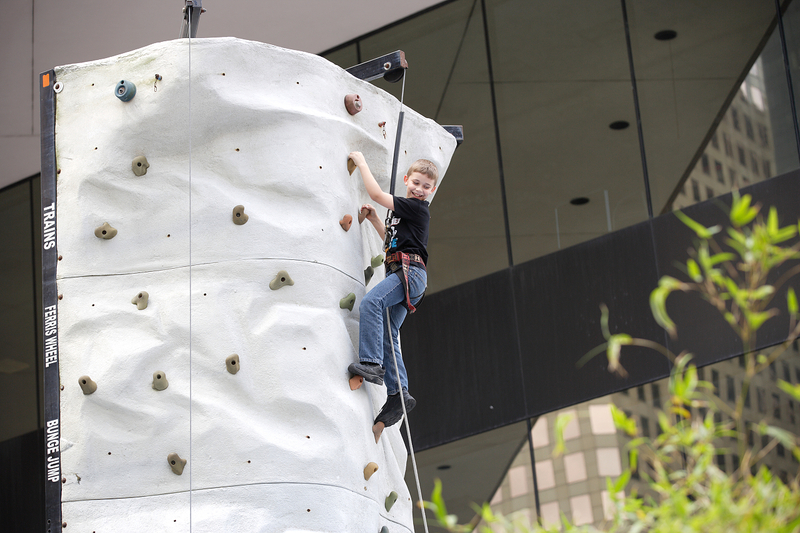 There are four stages, six big family adventure zones and more than 300 fun activities and delicious food stands. 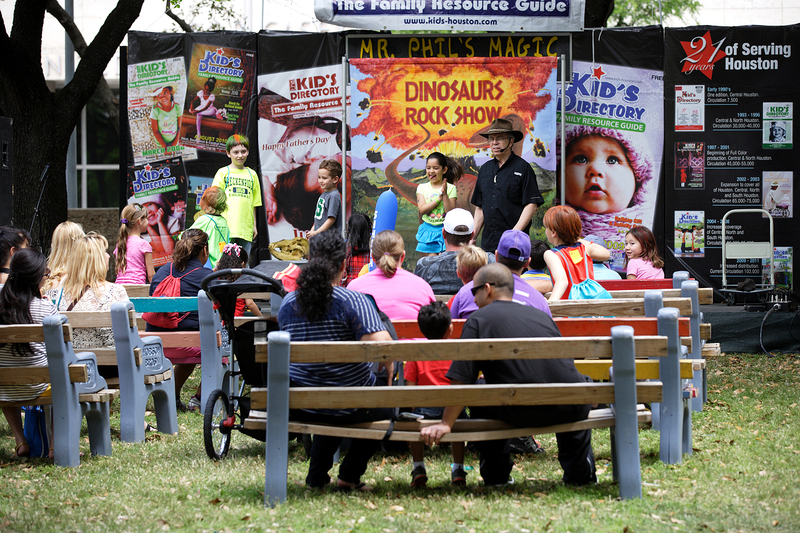 From the pictures, you can tell there were full with families with their children. 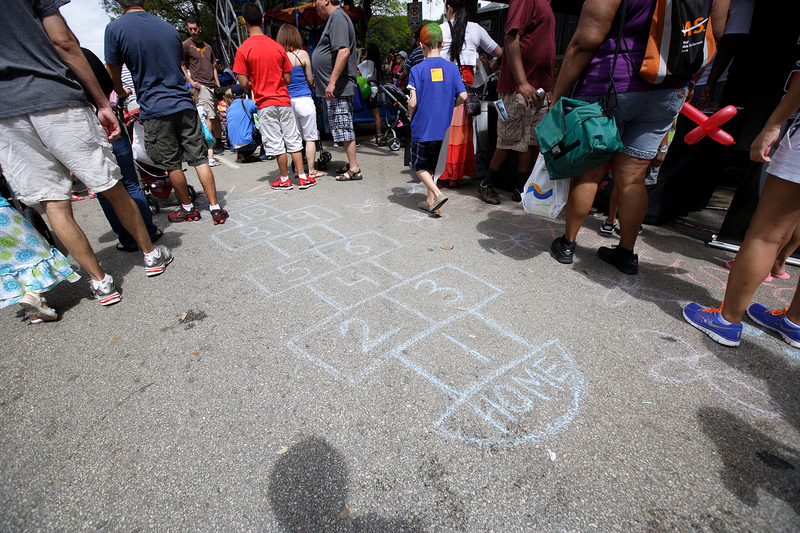 What if children got lost? 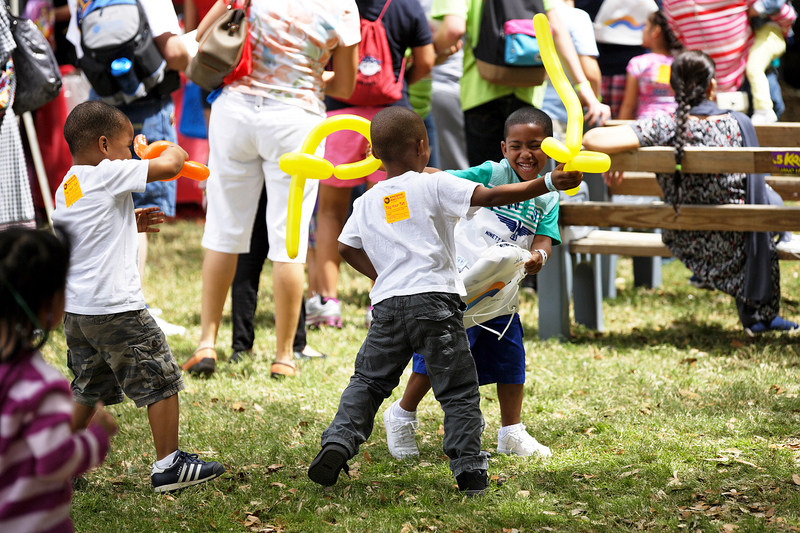 They have a smart tag with parents name and contact phone number on each kids' back. 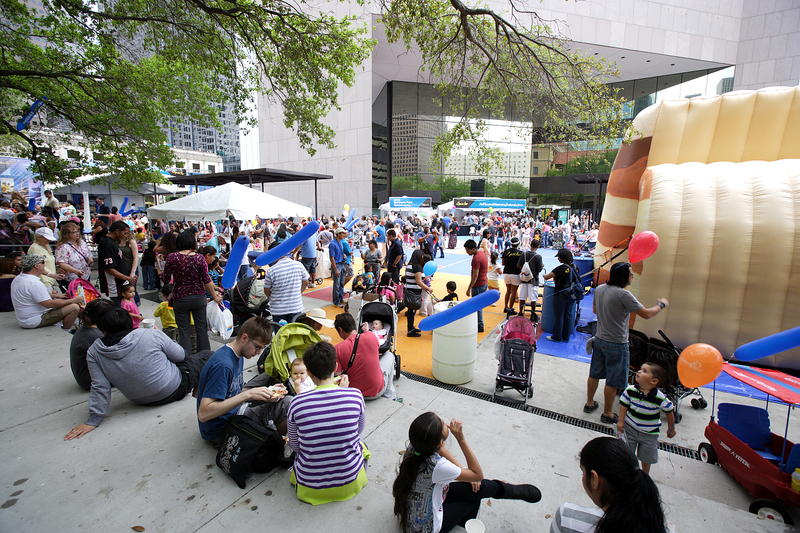 Therefore lots of people could enjoy this fun weekend! 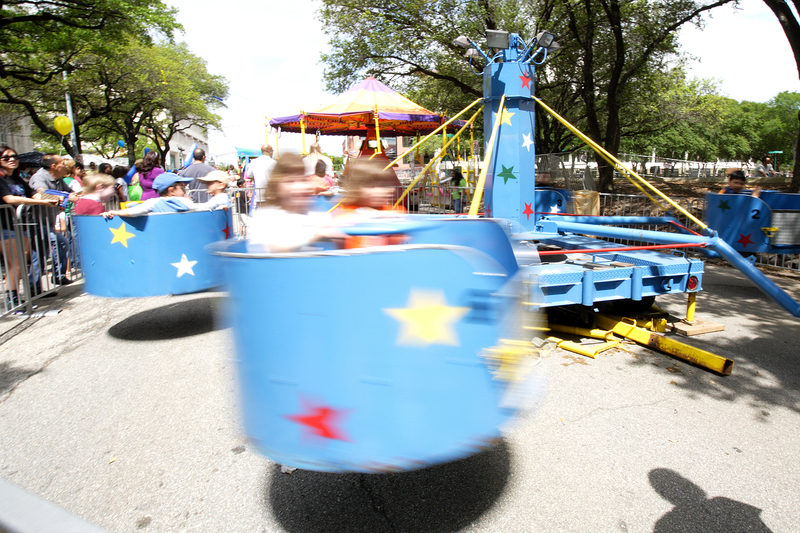 $10; children under 3 years of age attend for free.